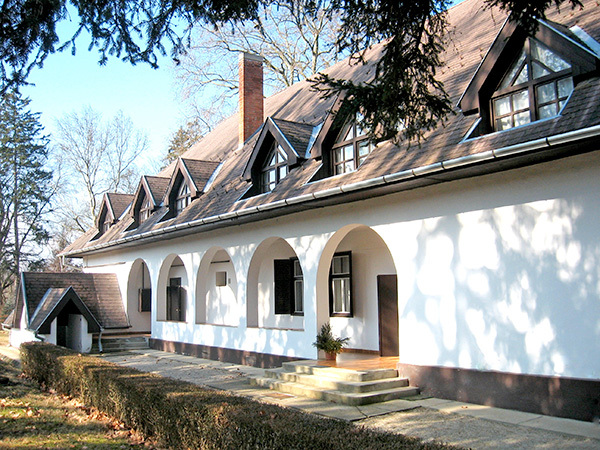 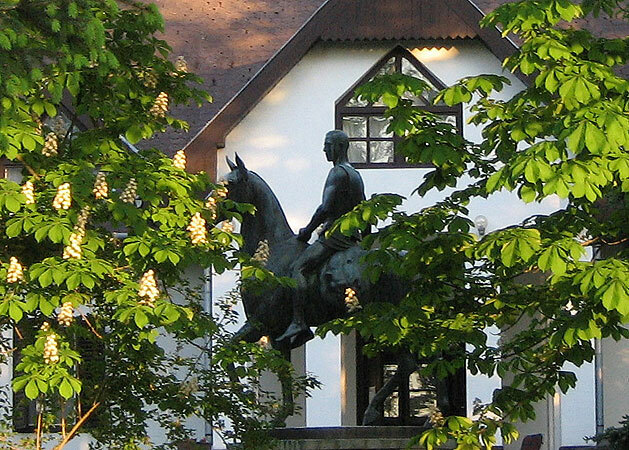 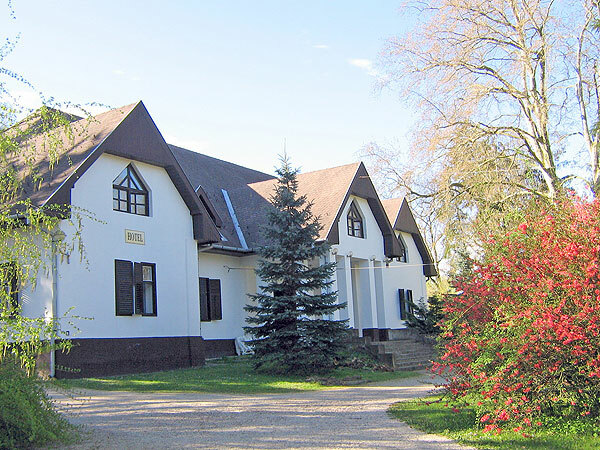 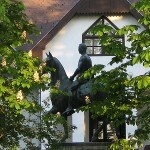 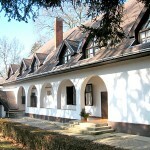 The mansion of László Bartha, founder of the stud in Rádiháza, was rebuilt to a pension in 1988. 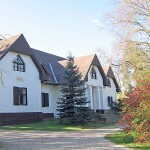 The pension can be found on the farm. 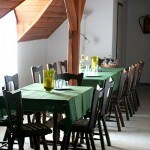 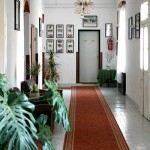 Ten rooms are available for our guests, the pension is open throughout the whole year. 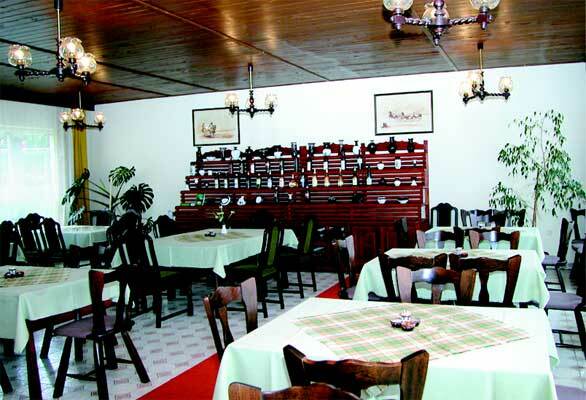 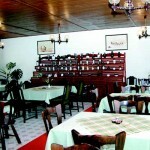 The guests may enjoy the tastes of Hungarian as well as international cuisine in our restaurant. 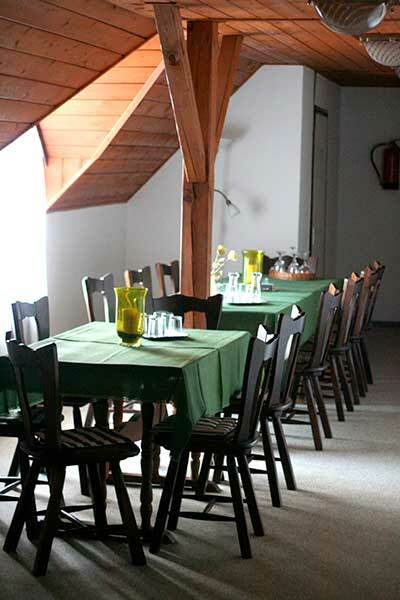 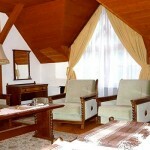 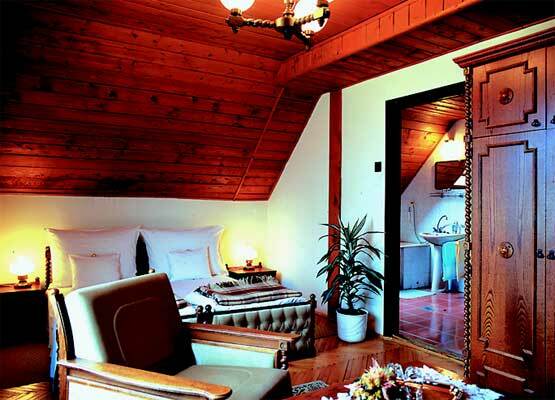 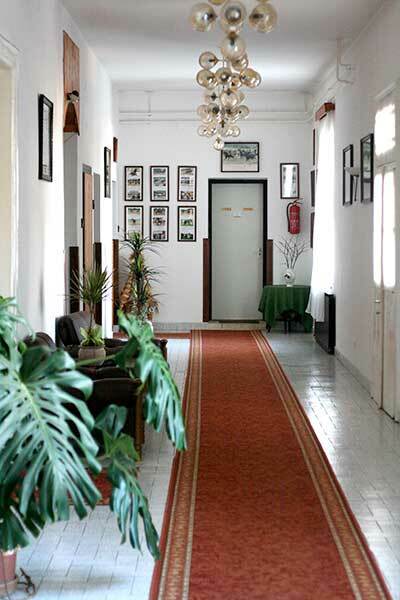 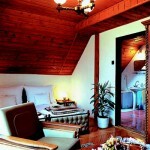 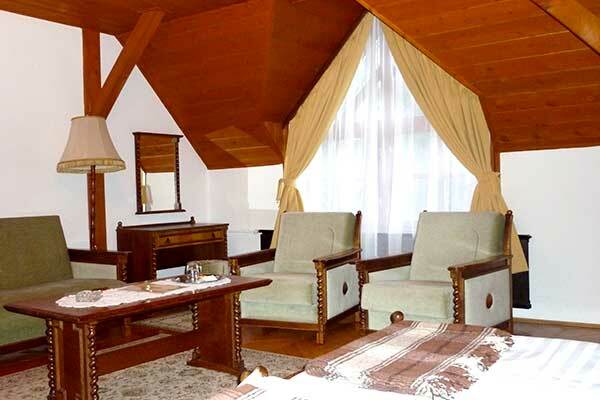 A room with an intimate atmosphere is also available in the basement of the pension for various programmes.